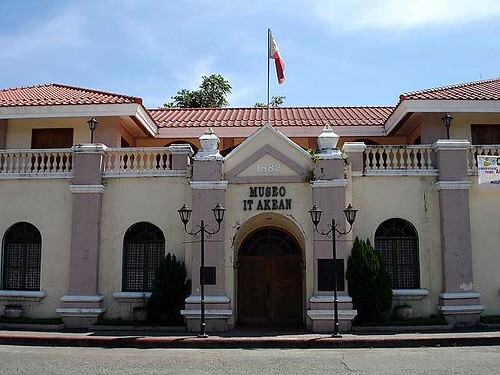 The Museum of Akean (Aklan) located at Martelino St., Kalibo, Aklan is housed in the “Eskuylahan it Hari” or School of the King. This one story structure of mortar is designed along neoclassical lines with its arched openings and the straight lines of what is fundamentally a large box. The school buildings one of a number dating from the Spanish era, when public education was first introduced in the 19th century. 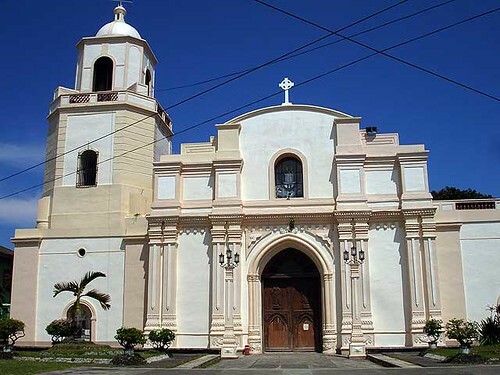 The museum houses artifacts reflecting Aklan’s history and legacy.